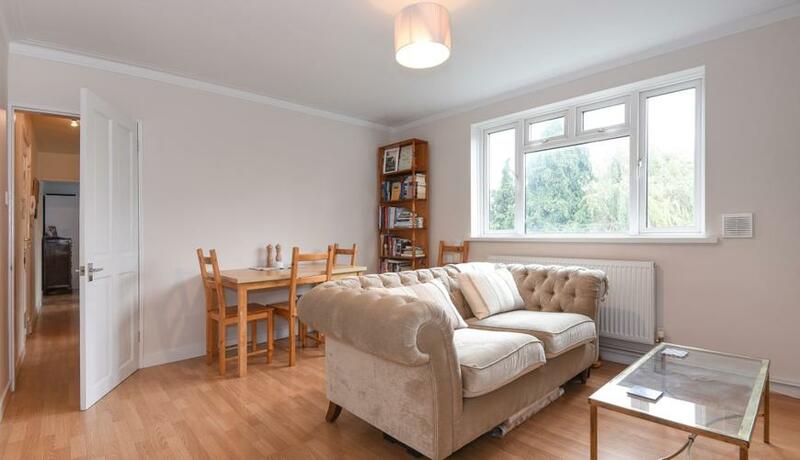 A well presented one double bedroom flat in close proximity to Raynes Park overground station. Located on the second floor of the building the property benefits from a bright and spacious living room, built in storage and modernised bathroom and kitchen. Offered unfurnished, available early March.